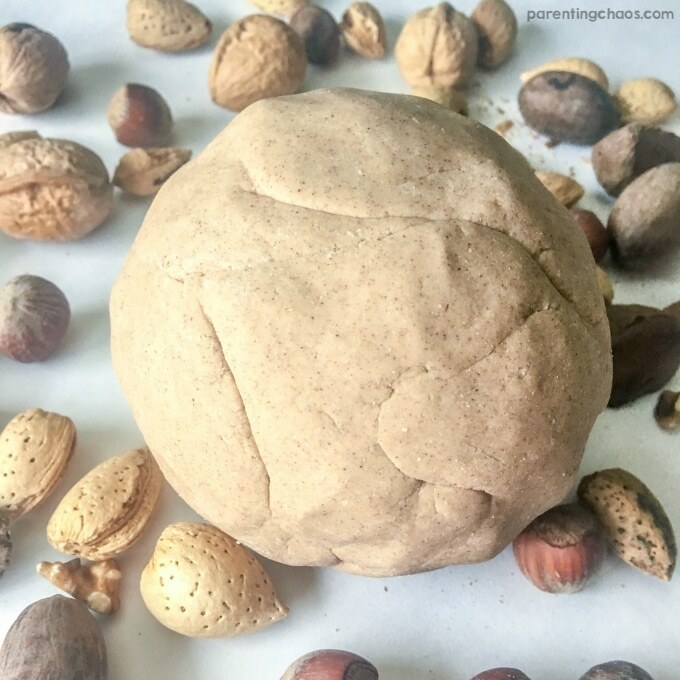 You’re going to love this hazelnut scented, textured play dough. It smells great, is easy to make and is taste-safe. 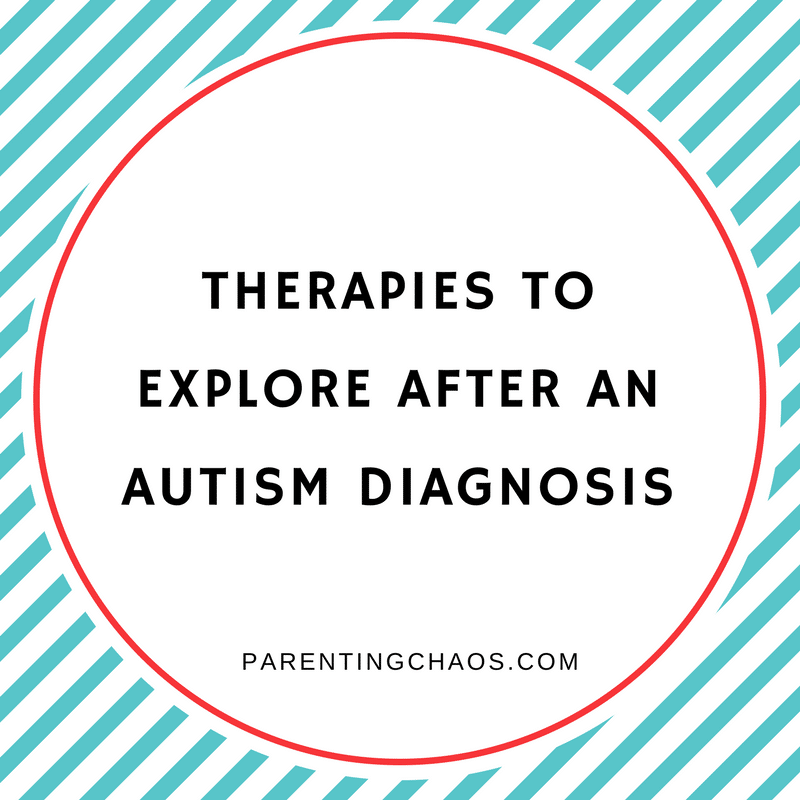 It’s a fun way to do something a little different for your sensory play. 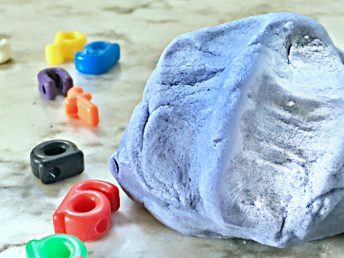 It doesn’t matter how many times we make play dough – the boys love it! I try to make different play dough variations to keep it interesting. 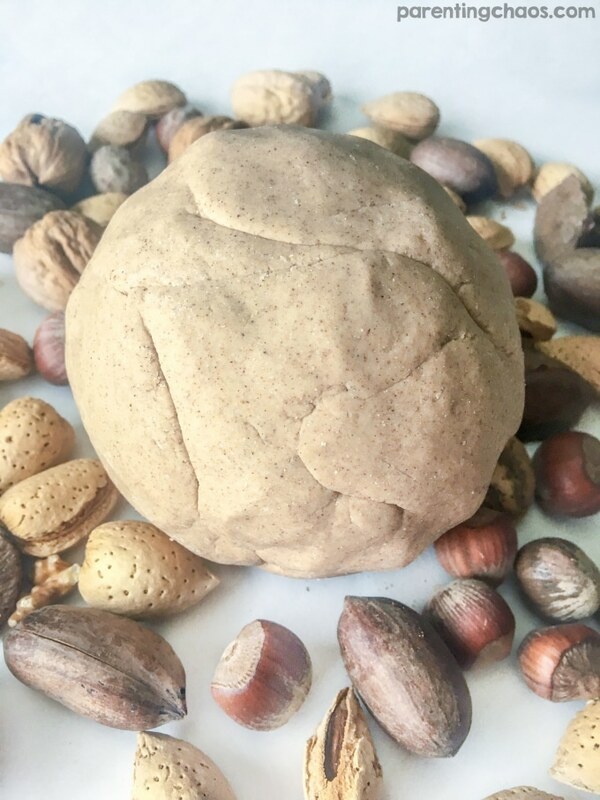 This time I made hazelnut scented play dough that has some texture to it from the rye flour in it. 1. Mix together dry ingredients then add water, oil, and hazelnut extract. Stir until well combined. 2. I usually add some sort of food coloring to our play dough. 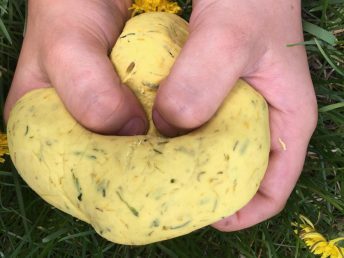 The rye flour gave this play dough a light brown color. Since it was scented with hazelnut, I thought the light brown color seemed to fit. So I left it the natural color. If you want to add more pizzazz, mix in some food coloring! 3. 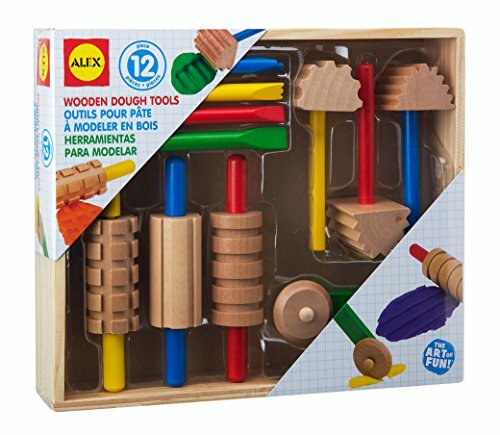 Get out cookie cutters, small parts (such as nuts), and rolling pins to play with the dough. 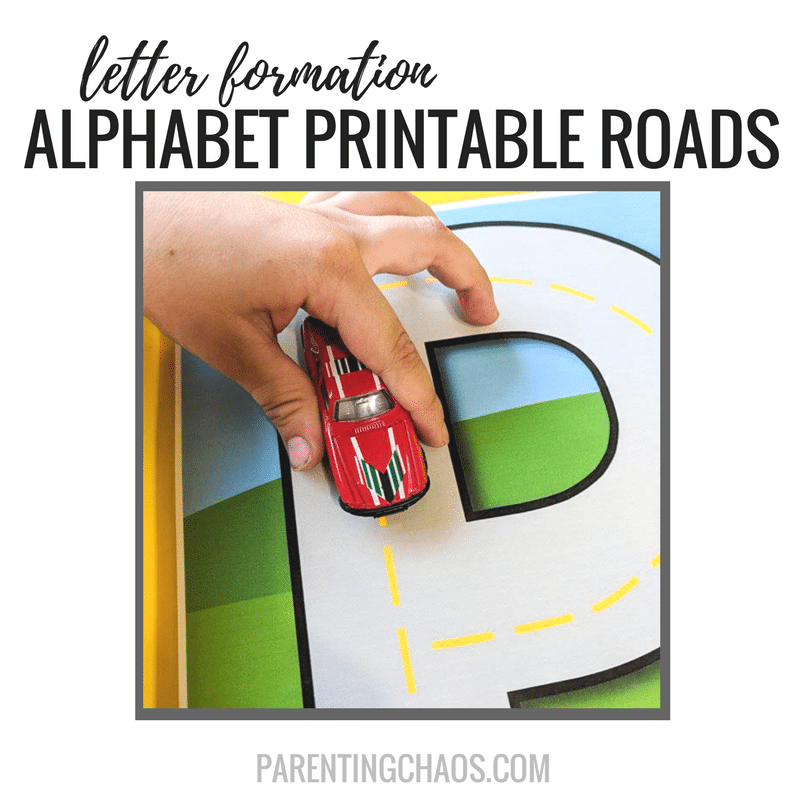 My boys love to make tire tracks in the dough so they always have to add toy cars, trucks and tractors to play dough time. 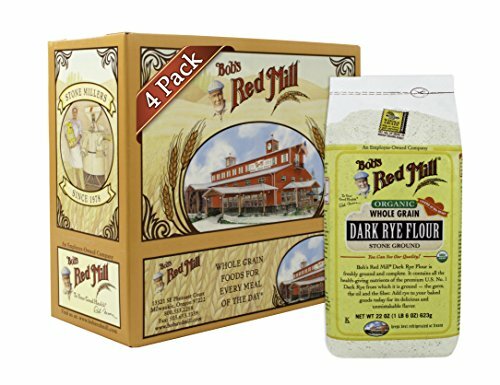 The rye flour adds more texture to the dough. 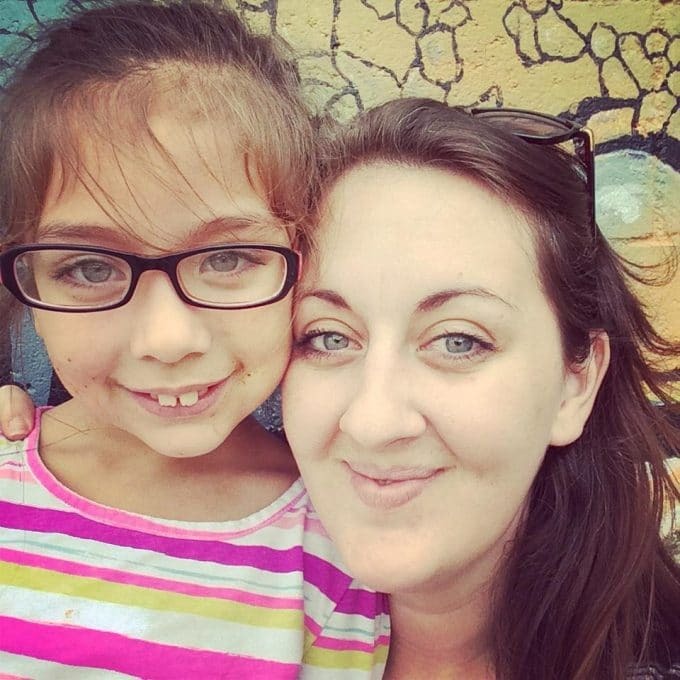 We talked about this difference and described what it felt like. 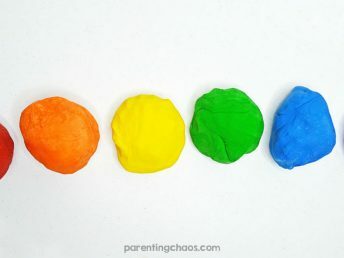 We also got out some regular play dough (find basic play dough recipe here)and compared the two types. Afterward, I stored the play dough in a freezer bag. I put it in the fridge to make sure nothing yucky started growing on it (although the salt and cream of tartar probably prevents most things from growing). I keep this kind of dough for about 2 weeks before I toss it. 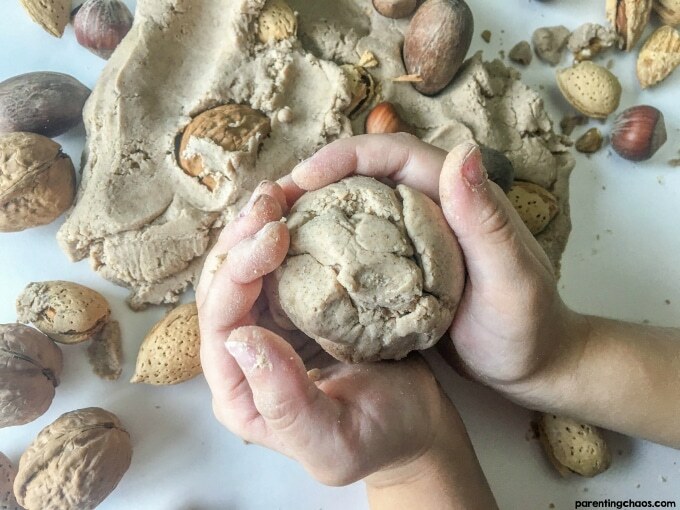 What are your kids’ favorite ways to play with play dough? 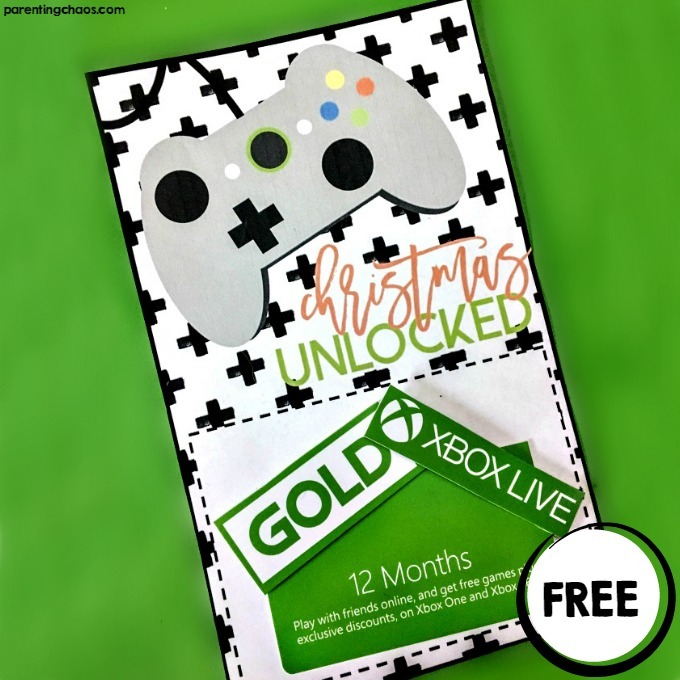 Comment below to tell us about it! 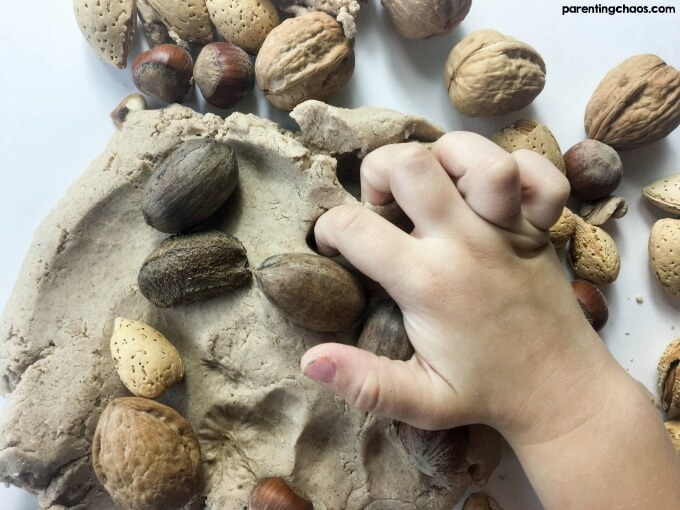 More of Our Favorite Sensory Play Ideas!